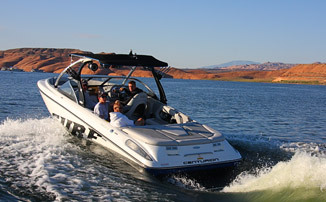 We love the water, boating and watersports. 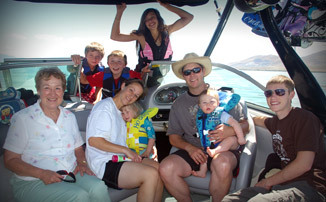 Boating, wakeboard, waterski, wake skating, wakesurfing, tubing and of course just playing in the sun are things we have always loved to do with our own families. 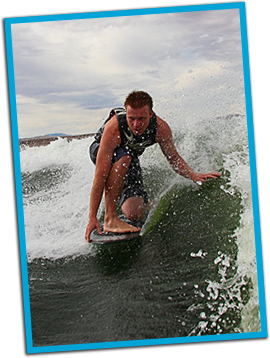 Not everyone has the time or money for full boat ownership for that reason we created TK Watersports to fill the need of those who wanted to enjoy boating,& water sports with out the hasles of full boat ownership. We found in most cases it is cheaper for many people than owning the equipment .